There’s nothing like getting real application usage data from real users. And Onavo provides that for “a few million” iOS(s appl) users of its data compression service. The big winners according to Onavo’s latest rankings were: Vine, Chrome(s goog), and (once again) Yahoo(s yhoo) apps. 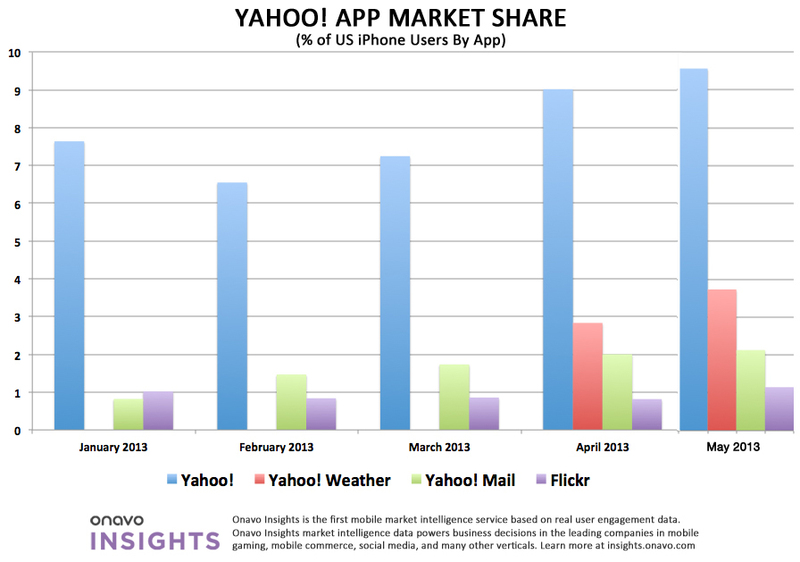 And, it appears that the uptick in use of Yahoo apps that Onavo previously tracked is continuing, perhaps due to a recent Flickr app refresh and the introduction of its Apple award-winning Weather app. 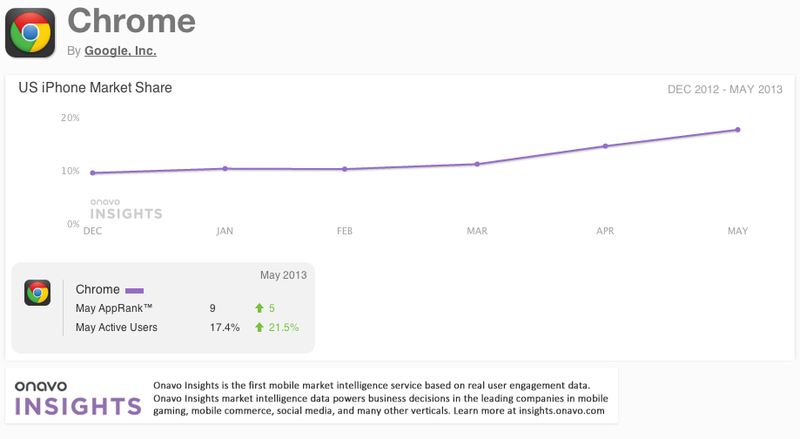 Yahoo Weather grew 31.9 percent to 3.73 percent of users in May from 2.83 percent in April. Mail gained 6.91 percent to 2.13 percent of users in May from 2 percent in April. 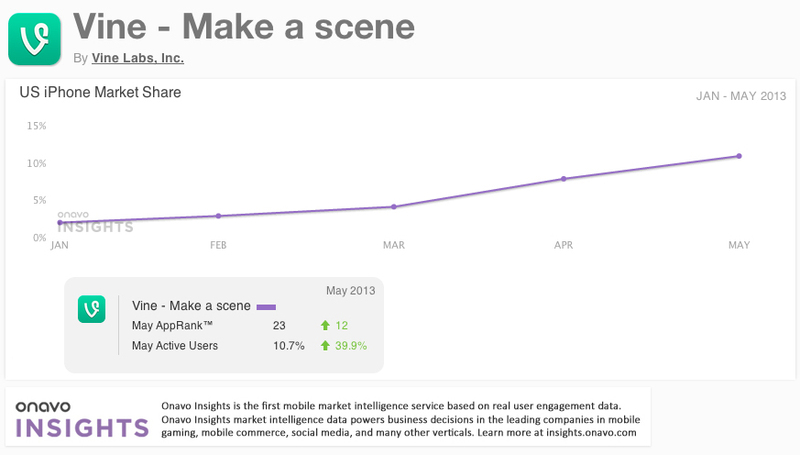 Flickr gained 41.3 percent to 1.15 percent in May from 0.81 percent in April. Onavo has access to this behavior data because its free iOS app helps iPhone and iPad users minimize their monthly bandwidth charges by compressing application data in the cloud. In return, users provide Onavo with information about how long they actually engage with their apps.